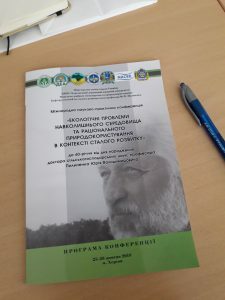 On October 25-26 NACEE members met at the International Conference “Ecological problems of the environment and rational nature management in the context of sustainable development”, dedicated to our passed friend, one of the most active NACEE members, Prof. Pylypenko Yuri. 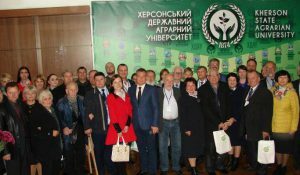 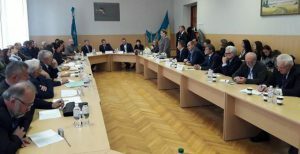 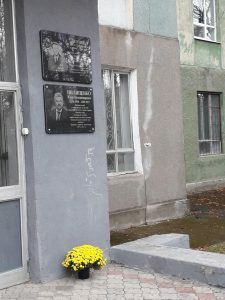 The conference was hosted by the Kherson State Agricultural University. 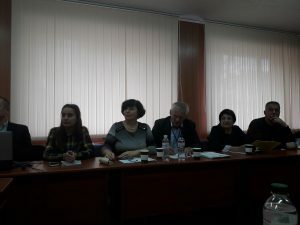 293 participants from 6 European countries participated in it.